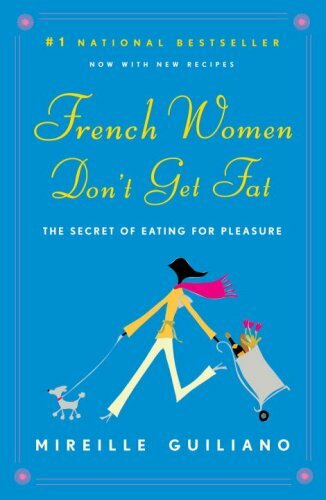 One of the healthy ‘French secrets’ shared in the book that stuck in my mind all these years is a recipe for the ‘Magical Leek Soup’. Leek soup is the French way to detox and ‘recast’ the body over a 2-day fast after a period of indulgence. The fast ends on Day 2 evening with a small portion of meat/fish, 2 vegetables and fruit. 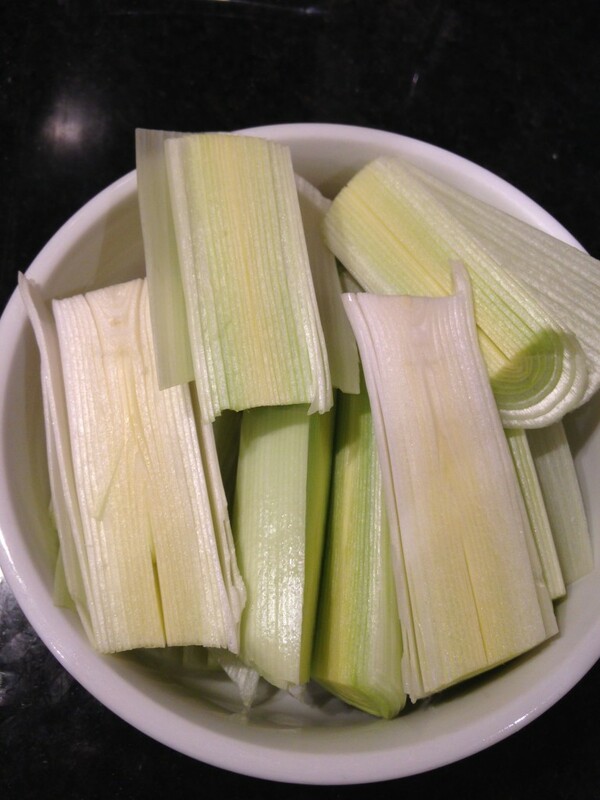 Leeks are flavourful and a natural diuretic which is why they are excellent for detoxification. I enjoy the delicate flavour of leeks but not enough to commit myself to 2 days on leek broth. A day seemed do-able and I was curious enough so decided to have a go. The broth tasted very much like herbal tea and I enjoyed sipping it every 2 hours. My lunch was leeks with olive oil and lemon juice. As much as I like leeks, I much preferred the broth and happily drank it for the rest of the day. Yes, I was hungry by the end of it but surprisingly not as grumpy as I expected. I felt better and lighter after giving my body a break. A day living on magical leek soup wasn’t so painful and I have just bought myself some more leeks for another round. 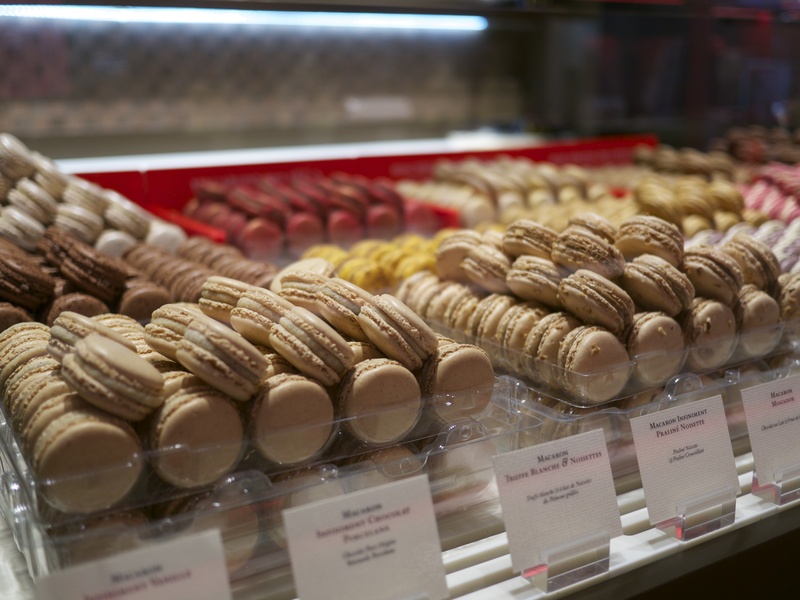 Here’s the recipe if you want to have a go! 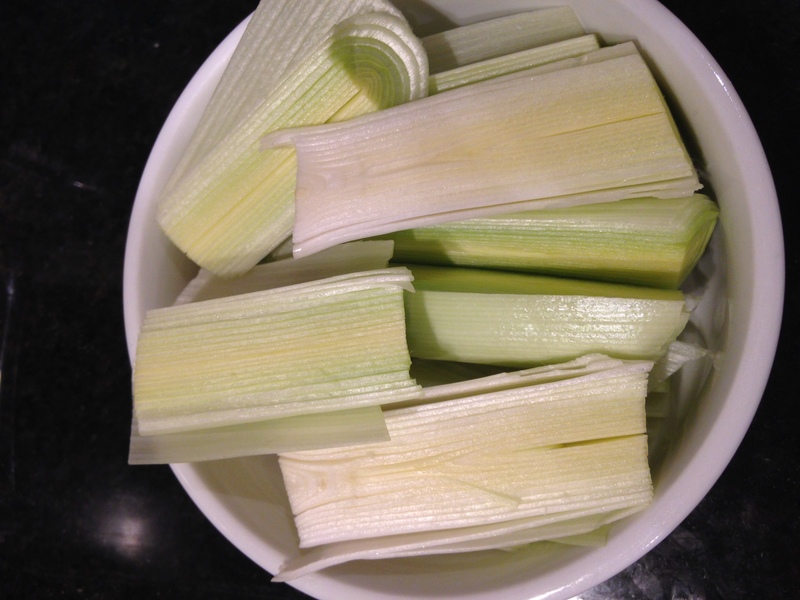 Cut up the leeks in and boil them in a pot of water for 20-30 minutes until soft. Drink the broth every 2-3 hours. If you are hungry, eat the leeks with lemon juice, olive oil and very little salt/pepper.